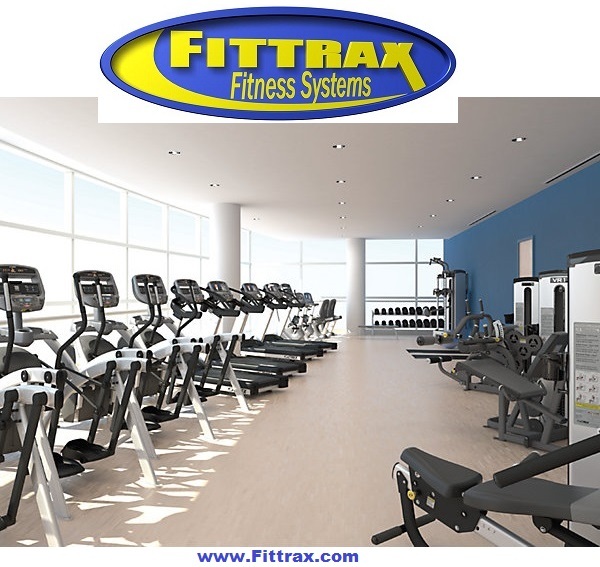 The commercial team at Fittrax Fitness Systems strives to bring our customers the highest levels of satisfaction. Our team will help you in choosing the best equipment to help meet your goals and needs. Whether you’re looking to design and layout a new fitness facility, or updating an existing space, we can provide everything you need to take your gym to the next level and help you get a great return on your investment. We have a variety of financing options and trade in programs to help you make the most out of your budget. We staff our own professional delivery team and certified service technicians to ensure the standard of quality you deserve. Because of our strict level of commitment to quality and customer satisfaction, we only offer equipment that meets our same goals. This section of our website highlights some of the finest commercial equipment we are proud to offer.